From Game of Thrones Season 7 to Blade Runner 2049, we take a look at the hard work of VFX houses around the globe including MPC, Method Studios, Territory Studios and more. 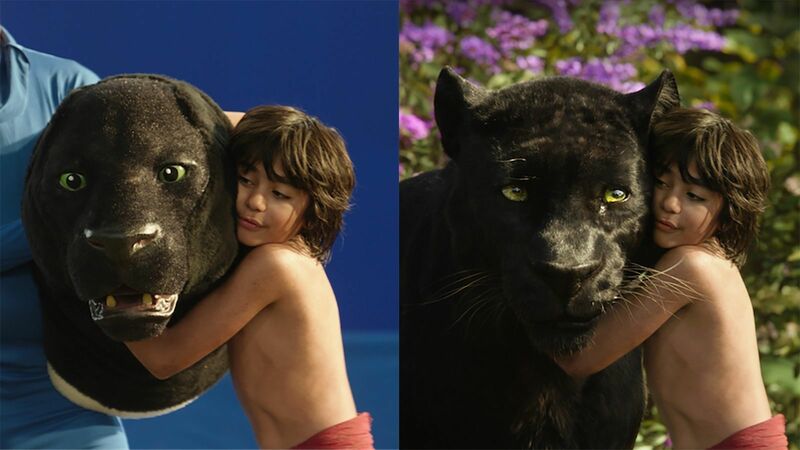 Over the year we've featured breakdown reels of popular television series, successful films and title sequences, including Oscar-winning VFX for The Jungle Book. We've interviewed Territory Studios for its work on Ghost in the Shell and Patrick Clair's title sequence for American Gods. 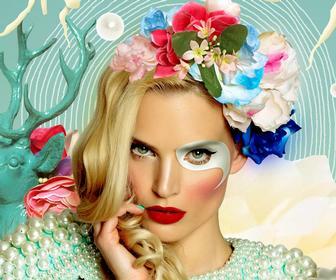 If you’re already working in VFX, see Axis Animation's tips on how to create the perfect showreel and portfolio. This year also spoke to VFX Legion on how it brings the blood and guts to Hollywood films and TV shows and how Oats Studio is re imaging the look of monsters. 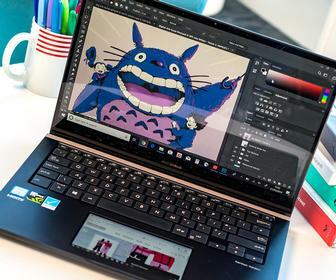 If you’re in need of assets, check out five best websites for 3D models, or download 3D scans of real objects with this new online store. Here's our roundup of the best VFX showreels from 2017. See the VFX work of Image Engine, Iloura Studios, Mackevision, Zoic and more as we go behind-the-scenes on season 7 of Game of Thrones. 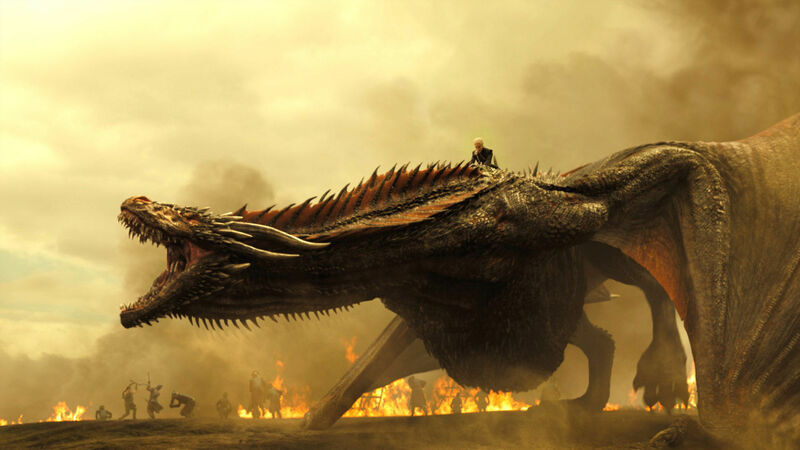 Rushed, plot- and action-heavy – and more than a little silly in places – Season 7 of Game of Thrones concluded in August, and the visual effects houses who worked on the series are still publishing breakdowns of their VFX work. See how specific episodes were created, cities, castles and of course, the dragons. More: If you’re a massive GoT fan, also see how the epic Battle of Bastards was created from Season 6. Rachael's tragic reappearance in Blade Runner 2049 is the latest high-profile 'digital double', bringing a CG-enhanced version of an actor from a previous film into a modern production – following Rogue One's recreation of the deceased Peter Cushing and a younger version of the then-still-alive Carrie Fisher. The modern, re-created Rachael materialises on-screen due to a stuntwoman's performance on set, a 3D capture of the head of actress Sean Young (who played the character in the 1982 original) and some painstaking modelling, texturing and animation by VFX house MPC. 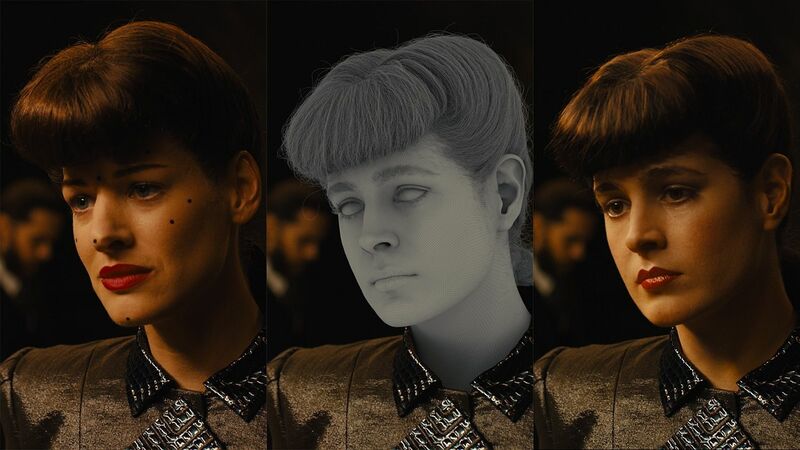 Read on to see how MPC created the digital double of Rachel for Blade Runner 2049. More: How Territory Studio created screen graphics in Blade Runner 2049. 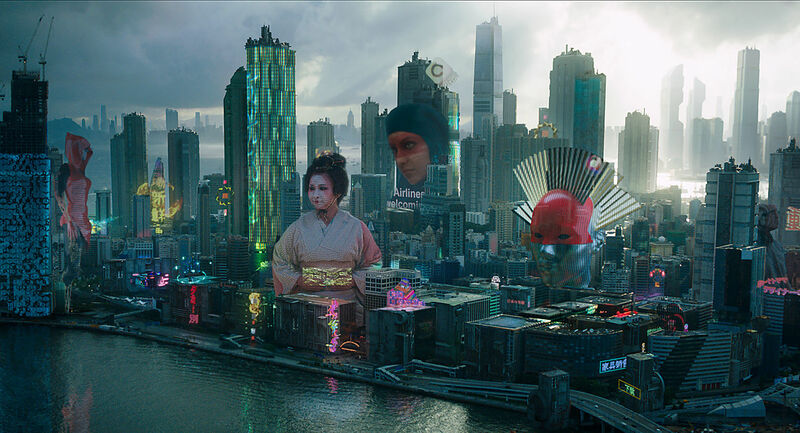 London-based VFX studio Territory created a huge amount of 3D elements for the cityscape of the hugely anticipated dystopian sci-fi film Ghost in The Shell. Based on the Japanese manga by Masamune Shriow, the new film directed by Rupert Sanders follows cyborg counter-cyberterrorist field commander The Major (Scarlett Johansson) as she fights against criminals, hackers and terrorists. See our interview with Territory. More: How Framestore created the small yet complicated underwater CG sequence for Ghost in the Shell, paying homage to the 1995 anime. Adam Gascoyne from London VFX company Union teamed up with director Danny Boyle once again for work on more than 400 VFX shots in the Trainspotting sequel T2 Trainspotting. Adam has worked with Danny on numerous films, including 127 Hours, Steve Jobs and Babylon, conjuring a collaboration history of 16 years. Similar to the original Trainspotting film, the VFX in the sequel are subtly built into real footage to depict Irvine Welsh’s written fantasy in a way that resonates with audiences whilst staying true to the book. Regular collaborator with Marvel, Method Studios, has created VFX for the major fight sequences, characters, beasts and environments for Taika Waititi’s Thor: Ragnarok, based on the Marvel Comics character Thor. The narrative puts Thor (Chris Hemsworth) against death goddess Hela (Cate Blanchett) to save Asgardian civilisation from obliteration. Acting as one of the major VFX vendors for the film, Method studios delivered more than 450 shots, including the opening scene scene in which Thor battles Surtur and his fire demons in a rocky underground hellscape of Muspelheim, and a major fight sequence that sees Hela take on an army of hundreds of Asgardian Guards. Method Studios also fleshed out Surtur, the dragon, fire demons and the E-Guard soldiers. Patrick Clair is the director of some of the best TV title sequences in recent memory. 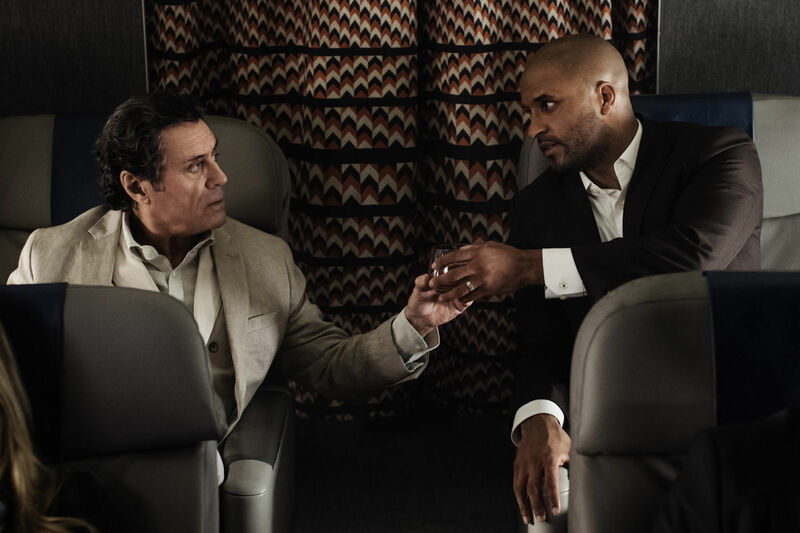 His titles for the likes of True Detective, The Night Manager and Westworld have received acclaim as works of art in their own rights – as has his latest sequence for US TV channel Starz' highly anticipated adaptation of Neil Gaiman's American Gods. 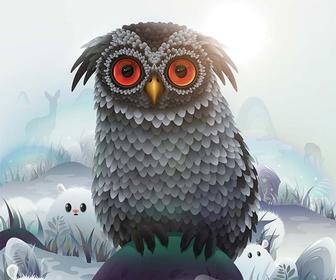 Check out the title sequence and see how Patrick made it here. The latest film based on J K Rowling’s Harry Potter universe, Fantastic Beasts and Where to Find Them, features many incredible creatures, a number of which were created by visual effects studios MPC, Framestore and Rodeo FX. 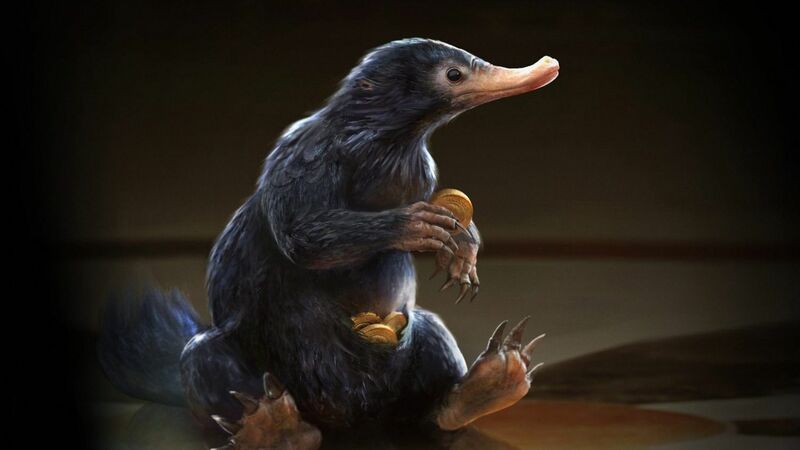 Here we take a look at how three animation studios created beasts for the film, including Niffler, Erumpent and Bowtruckle, goblin Gnarlak, Demiguise, Occamy, Billiwig and Jacob's apartment. The Jungle Book picked up the coveted Oscar for Best Visual Effects this year's ceremony in Hollywood. Here we go behind-the-scenes on how those VFX were created, including VFX breakdown videos. We also look at the VFX of the other nominees including Kubo and the Two Strings and Rogue One: A Star Wars Story and more. See the VFX breakdown reels here. 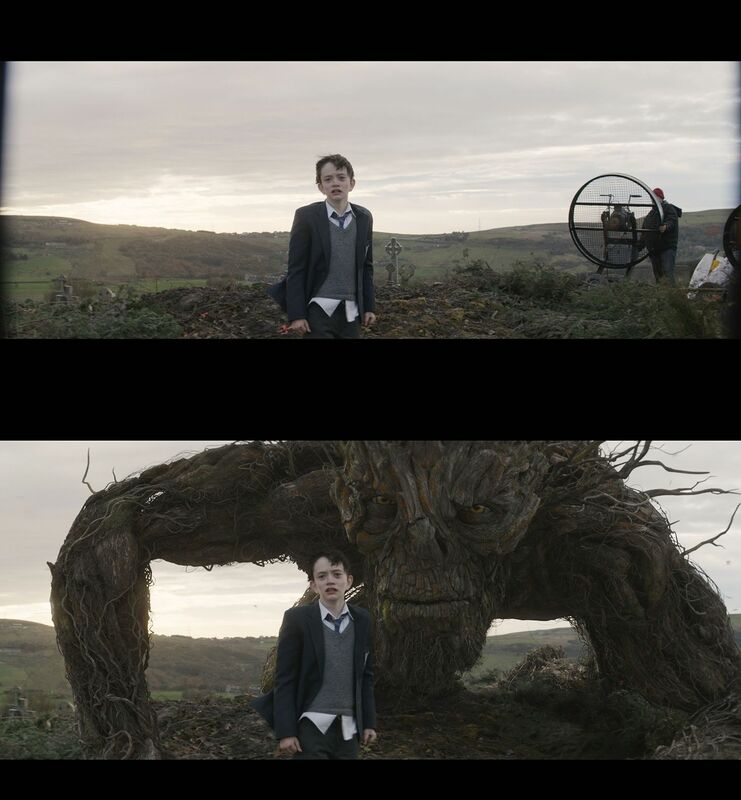 MPC worked on the close-up scenes between main protagonist Conor O’Malley and the titular monster in A Monster Calls, modelling and adjusting the monster’s facial expressions and anatomy, as well as the environments for Conor’s neighbourhood and rooftop of his house. A Monster Calls, directed by Juan Antonio Bayona, is based on the original novel written by Patrick Ness. It follows Conor’s (Lewis MacDougall) moving journey of dealing with his single mother’s terminal illness with the help of a tree monster. Watch the trailer here. MPC Montreal VFX supervisor Ferran Domenech oversaw the team’s work on more than 180 shots. Floating bodies in a vast sea of blue may not be particularly inviting, but it sets the scene of the title sequence by Method Studios for new (and rather dark) BBC drama series Taboo. Taboo is based on a story written by Tom Hardy, who has a hand in directing it and also plays the star of the show. Created by his father Chips Hardy and Steven Knight, with big names such as Ridley Scott and Kate Crowe involved, the new series first screened on January 7 in the UK. 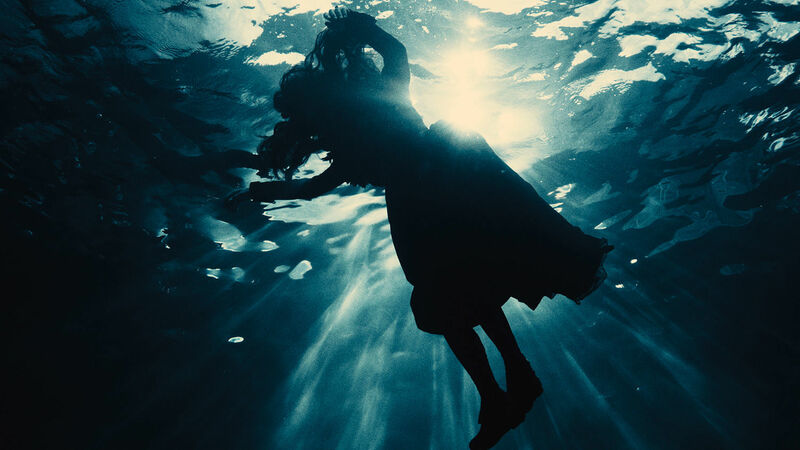 Establishing the criminal nuance to the series, the opening titles involve people and objects eerily bobbing upside down in a dimly lit body of water – a “creepy underwater waltz” as described by the international VFX group.